a little more about Knoxville Tn. Waiting For The Guns from liberty smith on Vimeo. 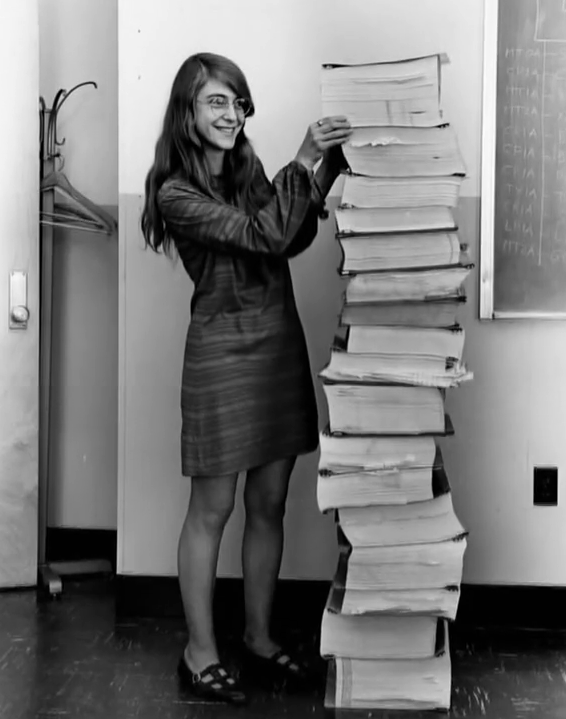 This is Margaret Hamilton, NASA lead software engineer, and this is the Apollo guidance program she wrote. I just saw this and figured I’d pass it along: Java For Everything. OK, I’m not completely on board, I like Java for a lot of stuff.